Updated November 3, 2016 – Since we get this question all the time we decided to post this for everyone. Determining the difference between a “hearing evaluation” and a “hearing screening” is often confusing to most people. The difference is straightforward; one test is preliminary, and the other is more in-depth. preventative care and treatment is necessary. 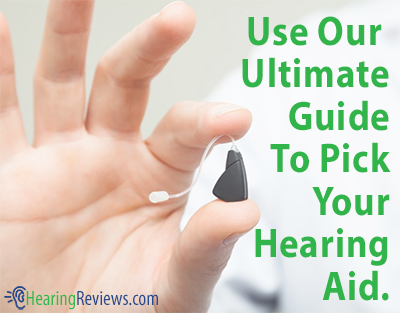 Hearing screenings are simply a brief and more economical way to differentiate individuals without hearing loss, from those who are in need of a more detailed hearing evaluation by an audiologist. A hearing evaluation is an assessment performed by a qualified audiologist, and is more in-depth than a simple screening. An audiologist can use a plethora of different tests to diagnose the level and type of the patient’s hearing loss. 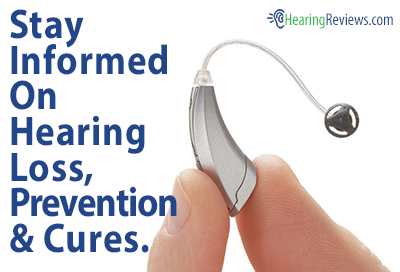 After evaluation is implemented, the audiologist may further suggest the most effective treatment for the individual. All hearing screenings and hearing evaluation programs are recommended to be professionally conducted by—or under the supervision of—an ASHA certified audiologist (holding the ASHA Certificate of Clinical Competence).